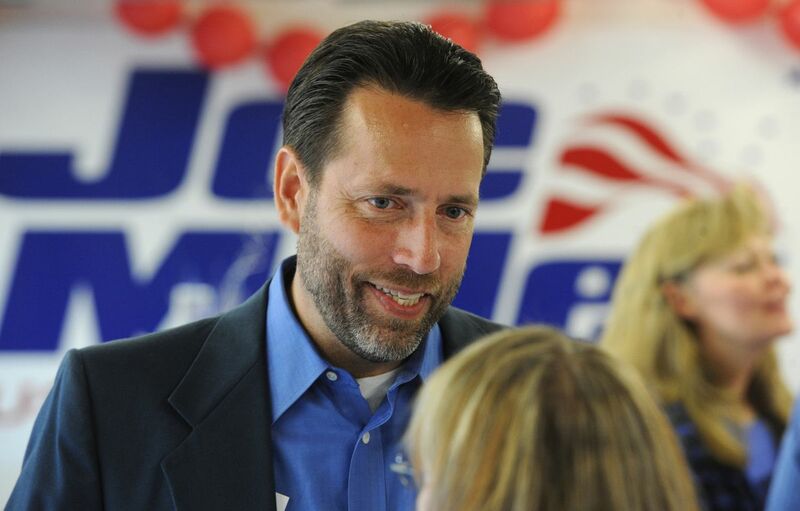 JUNEAU — The Federal Election Commission has dismissed a complaint filed against 2016 U.S. Senate candidate Joe Miller by the head of Alaska's Republican party. State GOP Chairman Tuckerman Babcock, in 2016, filed a complaint alleging that Miller had effectively converted his conservative website into a campaign site without proper disclaimers. The complaint also alleged reporting violations. The commission said the circumstances of the case supported dismissal. It said alleged reporting violations appeared to be unsupported. Miller ran as a Libertarian in 2016, finishing second to Republican incumbent Sen. Lisa Murkowski in a crowded race. He had made prior unsuccessful runs for U.S. Senate as a Republican, including a dramatic race in 2010, where he upset Murkowski in the GOP primary but saw her win the general election as a write-in candidate.